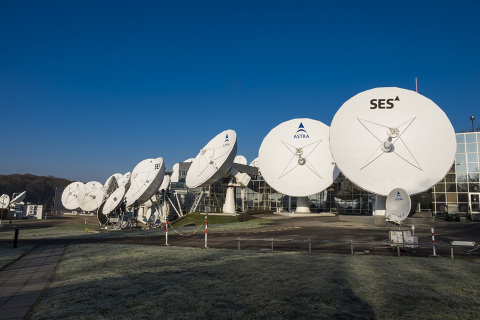 LUXEMBOURG--(BUSINESS WIRE)--Serbian public broadcaster RTS now transmits its entire bouquet of nine TV channels and four radio stations via Astra 5 degrees East, following an extension deal between SES and Telekom Srbija. Under the agreement announced by SES, the telecommunications company Telekom Srbija is leasing additional capacity on an ASTRA satellite to broadcast three additional RTS TV channels (RTS1, RTS2 and RTS Poletarac, a channel for children) and three radio stations (Radio Beograd 202, Radio Beograd 2 and Radio Beograd 3). 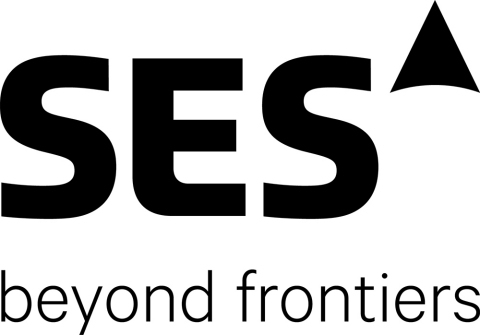 Telekom Srbija and SES have an existing agreement to broadcast six TV channels and one radio station for RTS via 5 degrees East. With this new agreement, they now transmit the entire RTS channel portfolio at that orbital slot. Telekom Srbija a.d. Beograd, together with its daughter companies, is a modern, entirely locally-owned telecommunications company, which for 20 years now, has had a leading role in fixed and mobile telephony, the Internet and multimedia spheres, both in this country and the region at large. By fostering the innovative spirit, Telekom Srbija a.d. Beograd is continuously developing new technological solutions for the benefit of its customers and the environment and is maintaining a high quality of unhindered communications offering a wide range of channels and message transmission devices. Acting in a socially responsible manner, it helps the community to overcome the weaknesses of the present time with joint forces.